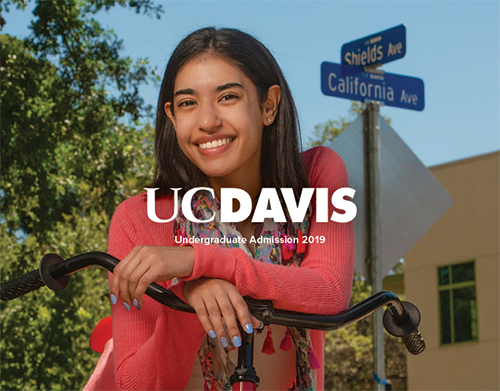 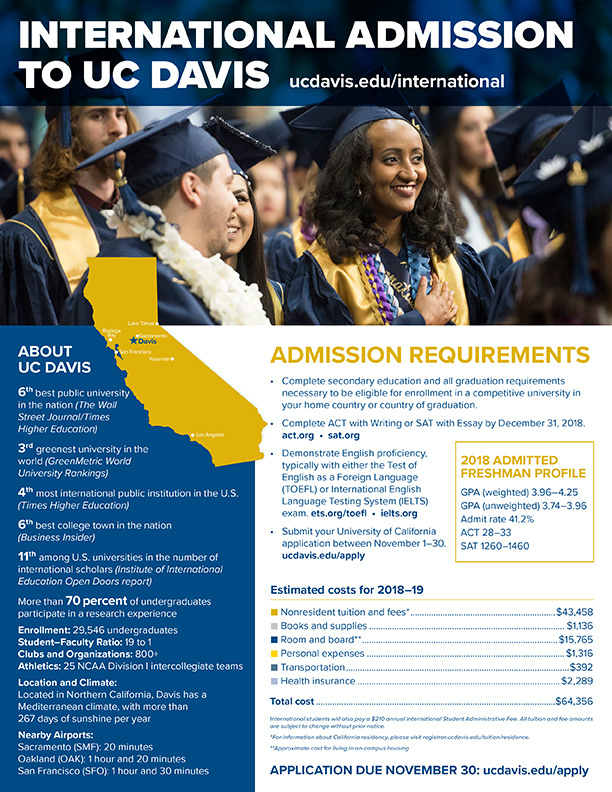 Create your online profile to learn more about UC Davis Undergraduate Admissions, stay up-to-date on admission deadlines and receive notices of upcoming admission events. 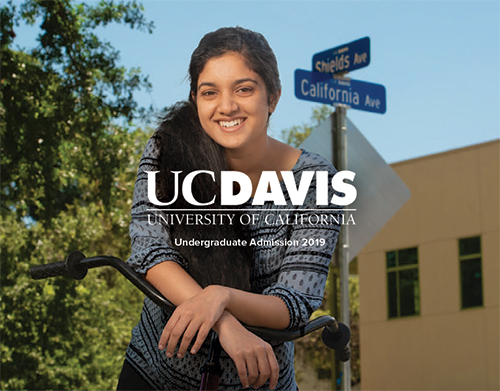 You can also request copies of any Undergraduate Admissions publications. 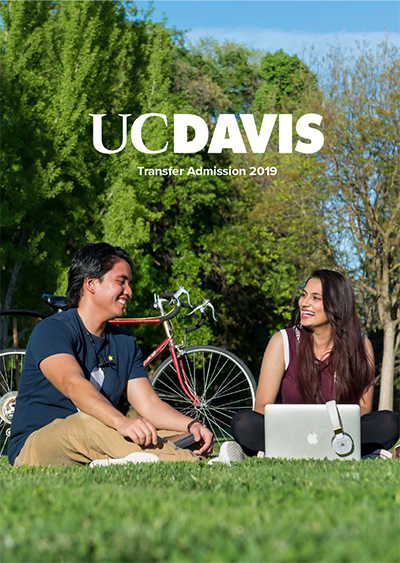 Stay on track with our checklists for freshmen and transfer students!